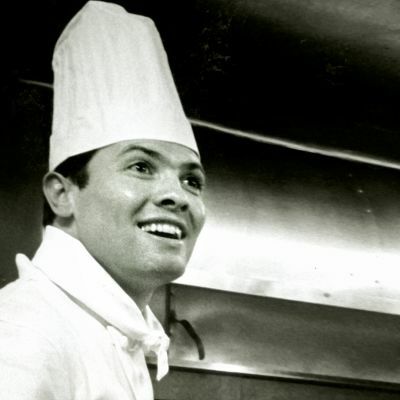 Born on December 18, 1935, Jacques Pépin is one of the world’s most celebrated chefs. Through his long and distinguished career as a professional chef and instructor, and as host of 14 popular public television series and the author of dozens of cookbooks, Pépin has advanced the art and craft of culinary technique as much as any other figure of the past century. Pépin was born in Bourg-en-Bresse, France, near Lyon. His first exposure to cooking was as a child in his parents’ restaurant, Le Pelican. At age 13, he began his formal apprenticeship at the distinguished Grand Hôtel de l’Europe, in his hometown. He subsequently worked in Paris, training under Lucien Diat at the Hotel Plaza Athénée. From 1956 to 1958, Pépin was the personal chef to three French heads of state, including Charles de Gaulle. 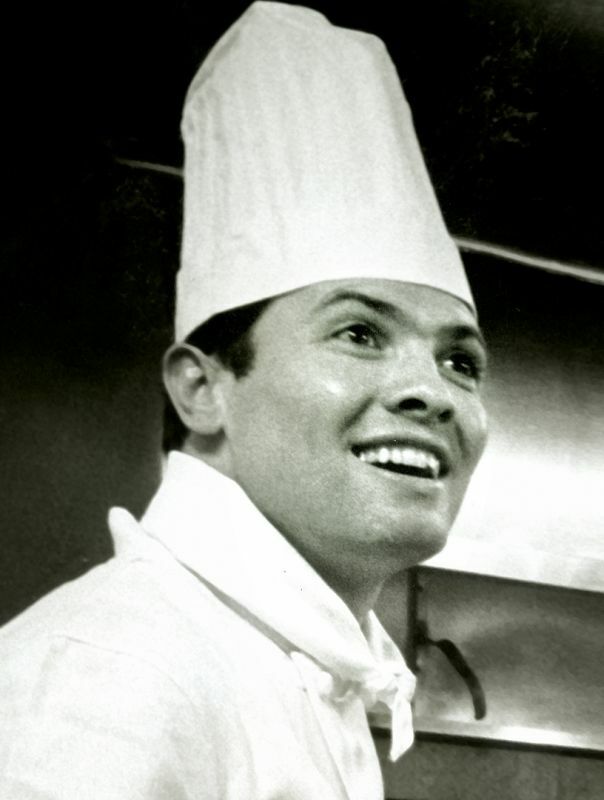 Moving to the United States in 1959, Pépin worked first at New York’s historic Le Pavillon restaurant, then served for ten years as director of research and development for the Howard Johnson’s hotel and restaurant chain (1960–70), a position that taught him about mass production, marketing, food chemistry and American food tastes. He studied at Columbia University during this period, earning a master’s degree in 18th-century French literature in 1972. An American citizen for more than half a century, Pépin is also the recipient of three of the French government’s highest honors. In 2004, he was awarded France’s most coveted civilian award, the Legion d’Honneur (Legion of Honor), and he holds two additional French government honors: The Chevalier de I’Ordre des Artes et des Lettres (Order of Arts and Letters Knighthood) and the Chevallier de l’Ordre du Mérite Agricole (National Order of Agricultural Merit Knighthood).